One Sassy Teacher: Informational Text Unit on Frogs - No Prep Needed - and Link to a FREEBIE! 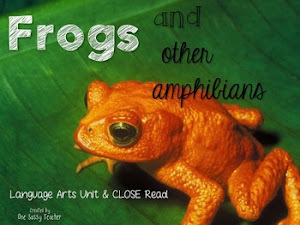 Informational Text Unit on Frogs - No Prep Needed - and Link to a FREEBIE! Need some quick, easy, and high interest printables? Well you are in luck! 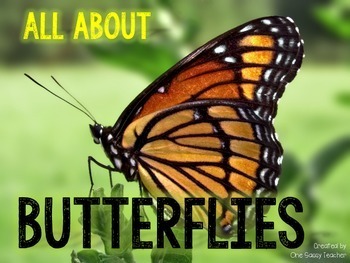 I'm excited to share my latest creation, aligned with CCSS & prep-free! Just print and go! These are perfect for teachers just like me - with too little time to prep and NO time to plan. You'll find each and every activity highly engaging for your primary students. And best of all, it's as easy as click, print, and go! Click on the link to my store or any of the photos to find out more. This example is the nine-page mini book about characteristics of frogs with great Tier 2 & 3 vocabulary. 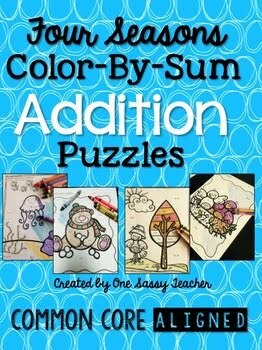 Perfect for a reading center or group! I've included six vocabulary cards pulled from the text, which can be used to match within a center, or for an interactive word wall in your classroom! Common Core aligned! I love this graphic organizer. It allows learners of all levels to be creative, and refer to the text to reference. Citing is critical to CCSS. Here's my close read about frogs. Kid-approved! This also includes Tier 2 & 3 vocabulary and can also be paired with any of the graphic organizers in this unit. There are sorting activities which are great for centers, Venn diagrams, and so much more!! Also, I'm attaching a link to my FREE frogs and toads foldable mini book and graphic organizer! Its' a perfect sneak peek into my unit :) Just click, print, and go!